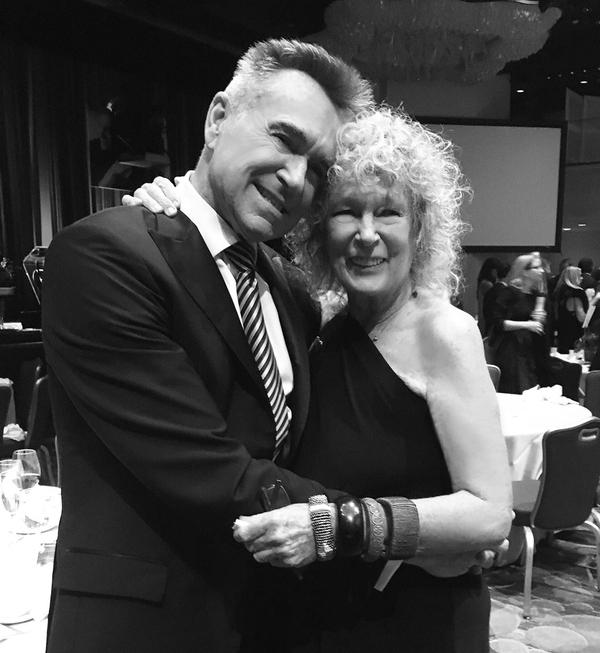 I was completely overwhelmed by the response at the Platinum Circle Awards Gala at the Marriott Marquis on November 15th, where I was presented with the Manfred Steinfeld Humanitarian Award by my friend Bob Puddicombe of the Related Companies. The offers of help, funds and student sponsorships for my beloved Thorn Tree students are still coming in, and I thank you all from the bottom of my heart. Some of our Thorn Tree students are now attending tech schools and colleges and we are so proud of them as they enter new fields of employment such as hotel workers and school leaders in the Samburu tribal lands. 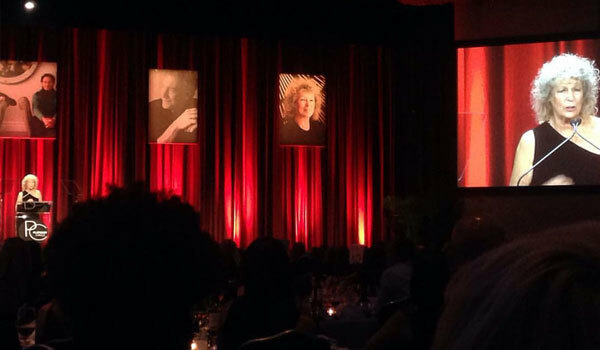 In my talk at the Platinum Circle Gala, I mentioned Bob Puddicombe as the perfect example of one of the people that I have driven to distraction in my totally relentless quest to educate the kids at Thorn Tree. 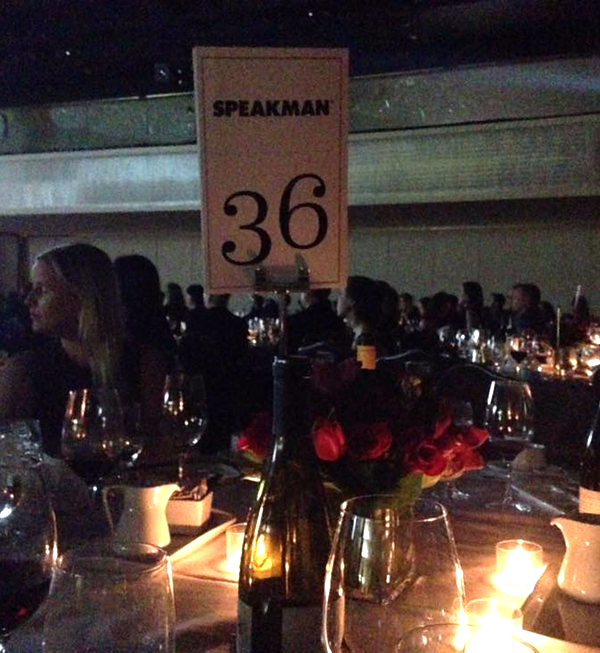 There were so many people in the room that night who have helped me with both Thorn Tree and some of my other favorite causes. I wanted to thank all of them, and I bow to you all. Philanthropimania is as viral as the common cold. It strikes everyone regardless of rank. Anyone can be a philanthropist- it is no longer the domain of the rich. Stay away from me, I’m contagious! No actually, come closer. Philanthropy is known to lower stress levels and prolong life! If you have a dollar, you can be a philanthropist. Really. The Dalai Lama said that if you think you are too small to make a difference, try spending the night with a mosquito in your bedroom! If you would like to become a Thorn Tree scholarship sponsor, please contact Ellen or Maja for complete details. We are so grateful to all of you for what you have done so far to help our worthy children get a decent education! Congratulations to this year's Hospitality Design Platinum Circle honorees John Ceriale, Prospect Hotel Advisors/Blackstone Group, chef and restaurateur Tom Colicchio, Tim and Kit Kemp, Firmdale Hotels, and Jeffrey Beers of Jeffrey Beers International. Above (L-R): Suh Young Hwang, David Natoli, Daniel Hyland, Ferratti Valerio, Shannon Slattery, Jose Achi, Ellen Sweeney, Clodagh, Sophia Mejia, Emily Cones-Browne, Nancie Min, Katie Miller, Eliana Lee, Ana Goldstein-Kogan, Karin Bostanci, Neesha Reddivari. We were in drizzly London for the Sleeper Magazine Sleep Hotel Design conference at the Business Design Centre, where I spoke on The Future of Wellness in Design panel addressing how and why good design supports mind and body in all built environments. Thank you to moderator Ed Garrod and Sleeper Editor-at-Large Guy Dittrich for the wonderful opportunity. Photo: Moderator Ed Garrod, Principle of UK Head of Sustainability + Integrated Design with fellow panelists Aiden Walker, Director of Aidan Walker Associates, Sue Harmsworth, Founder of Espa, and Kevin Underwood, Principal of HKS Hospitality Group. 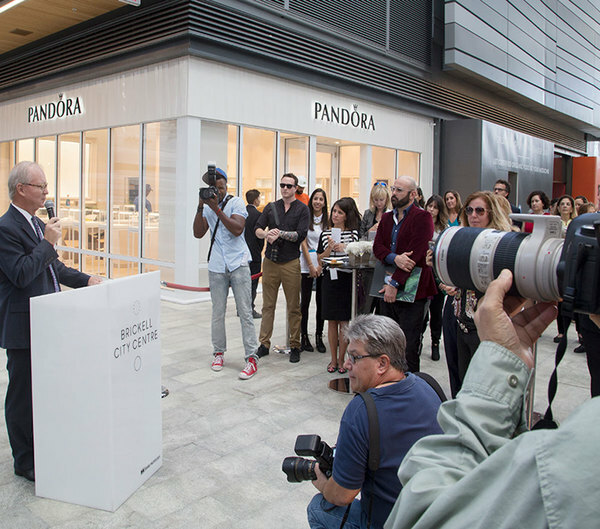 ​ We flew to Miami for the ribbon-cutting ceremony of the One Billion dollar Brickell City Centre and EAST, Miami official opening launch party. 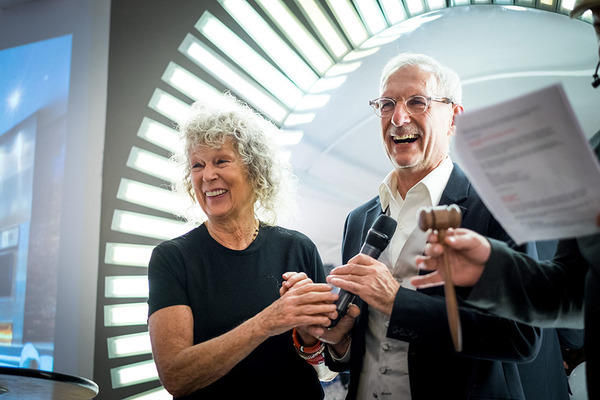 It was incredibly rewarding celebrating our designs in the newly opened 352-guestroom lifestyle anchor hotel with all those involved, including Swire Properties President Steven Owens and Arquitectonia Vice President Ann Cotter. 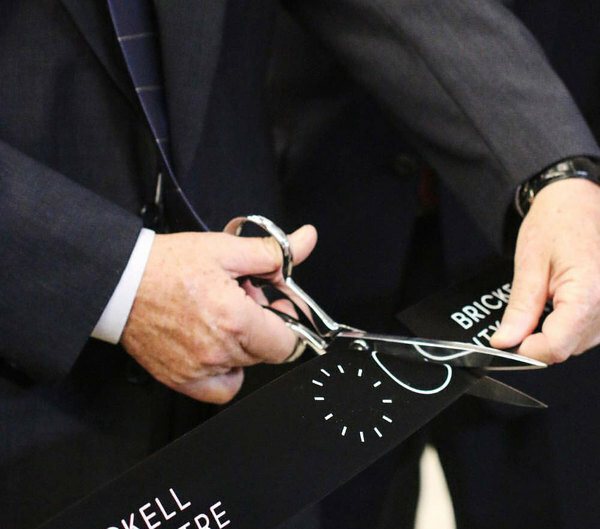 We were happy to see our friends at Lafayette 148 who were opening up a brand new retail store in the Brickell City Centre complex! 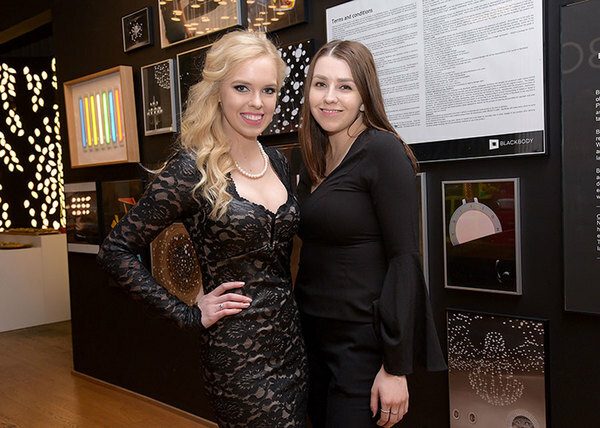 During my interview with the bible of fashion Women's Wear Daily, writer Rosemary Feitelberg and I spoke about my Humanitarian Award, the latest studio projects (from Miami to Armenia to Portugal), and reminisced about my early days working in fashion. 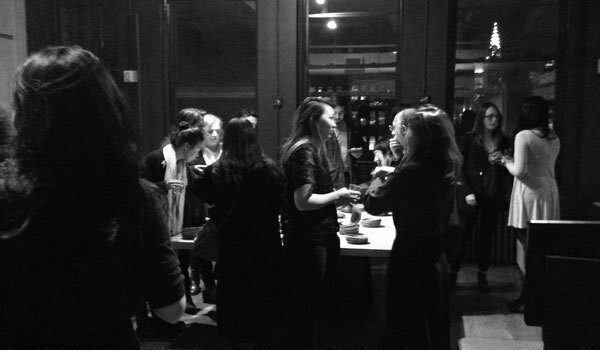 It was a full house at the Women in Design speaking panel, where I joined some inspiring female leaders of the New York design industry to discuss the vision, communication, leadership and business strategy for women in design. Thank you to Kim Kuhteubl, author of Me by Design, for facilitating such a relevant discussion on equal pay, women's leadership and knowing one's creative value. 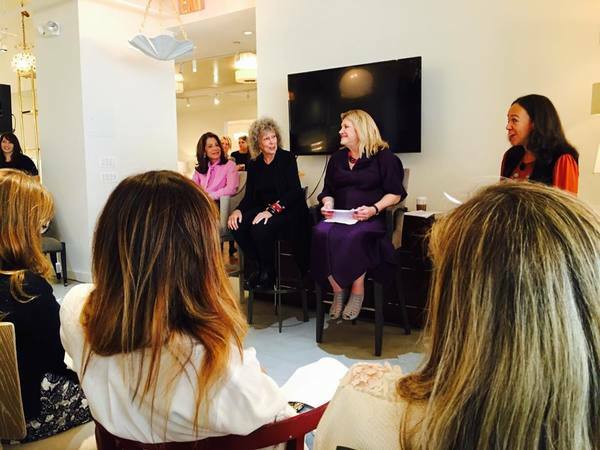 Photo: Robin Klehr-Avia, Clodagh, Joyce Romanoff and Kim Kuhteubl at the Women in Design panel, held in conjunction with Fall Market 2016. 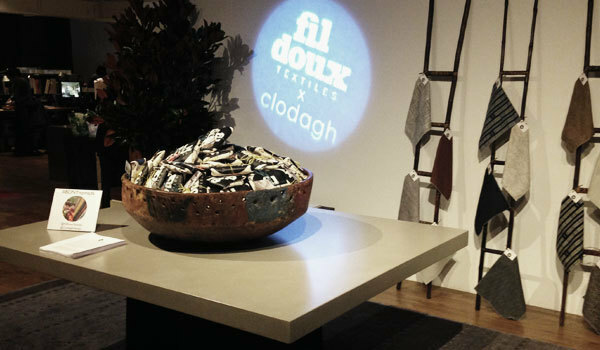 Over 300 people joined us for the preview party of the Fil Doux Textiles x Clodagh Nomad Collection of upholstery textiles and bed throws for hospitality spaces! We celebrated our new partnership with Afro Funk sounds by band Resura Arkestra and tasty vegan Hors d'oeuvre from KG Fare / Chef Peter Killy. When Creative Director Katie Miller and I first met the Fil Doux team, I felt as though I had expanded my family. We talked the same language, and have an aligned dedication to nature and life-enhancing green design. 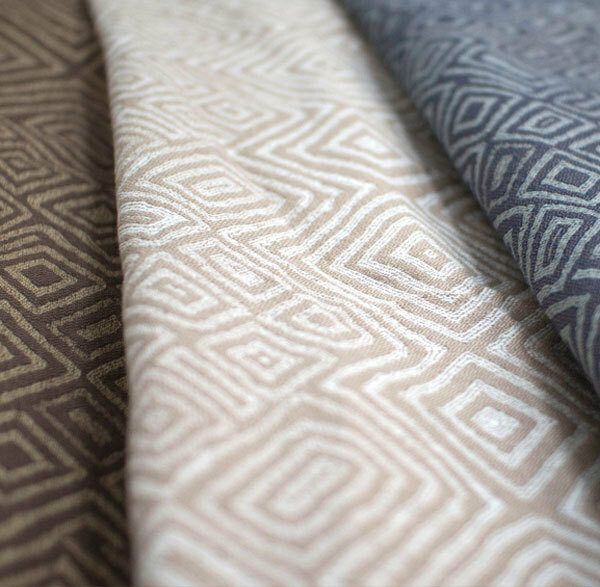 The collection includes textural cotton blend designs, including woven fabrics and digital prints, and a coordinating series of throw blankets in 15 earth-inspired colorways. The collection will officially launch early 2017, with previews available by appointment or online booking. The true inventors of the "modern day shower", Speakman shower products have become synonymous with innovation, setting the standard for what it means to have a great shower! See why I recommended their Hotel Filtered Showerhead in The New York Times Online. This past summer I had the honor of working with Clodagh and her talented team. I did not know what to expect going into my first interior design internship. Thanks to the Clodagh team I was able to experience a little bit of everything, ranging from picking up material samples and sitting in on interviews, to helping with design while being able to explore the city. I witnessed what goes on behind the scenes of what eventually results in beautifully enriched spaces. 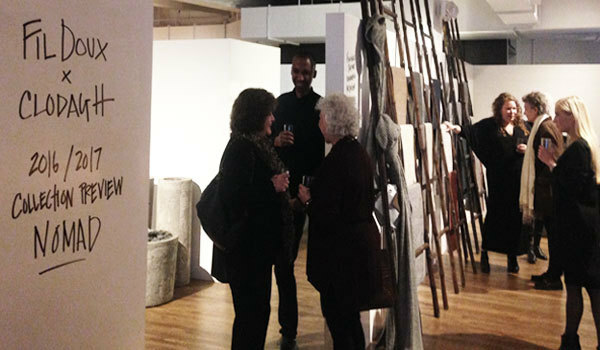 Being surrounded by a group of such talented and creative people was one of the many things that made my time at Clodagh Design so special. I was able to watch how hands-on every process and project was... I learned more about the design field than I could have ever imagined. Being able to see and assist the planning of events was one of my favorite parts of working at Clodagh Design this summer. My time as an intern was more than a special experience; it gave me the tools to help me discover what I am truly interested in and what I want to possibly work on in the future. 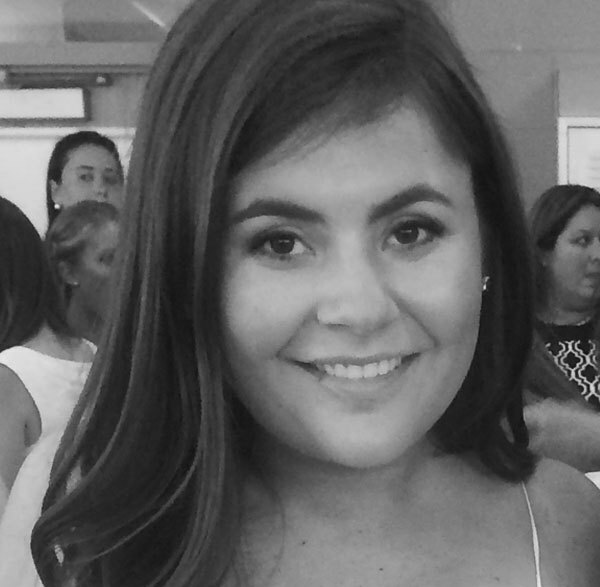 During my internship at Clodagh Design this summer, I enjoyed learning about the design industry while also gaining a deep understanding about what the company represents. My internship was a spiritual as well as intellectual experience, and I had the opportunity to work on a variety of projects that let me expand my skills in numerous areas. Clodagh’s passion and enthusiasm for her work and her philanthropic heart was such a joy to be around every day. 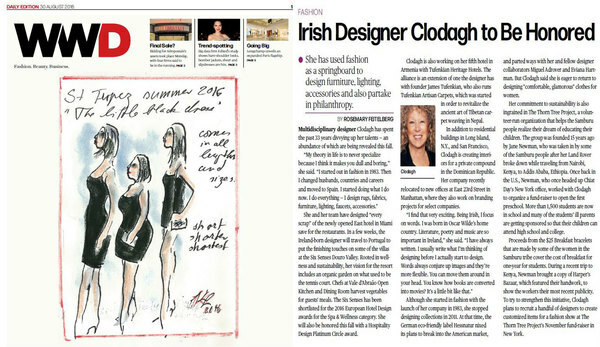 No doubt, the internship that Clodagh Design provided me with serves as a key factor for my future success. 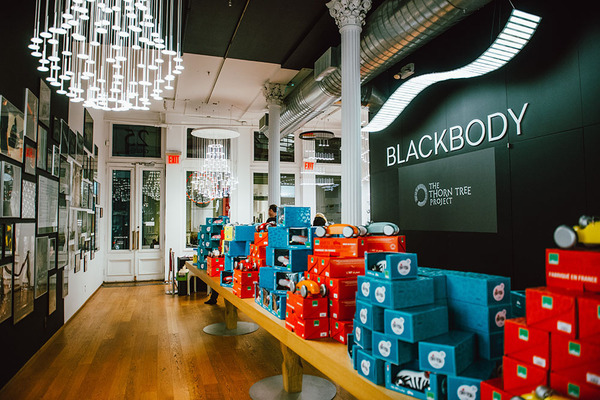 A huge thank you to Blackbody Lighting for hosting the 15th iteration of our Thorn Tree Project fundraising celebration at their stunning Soho showroom in New York. Our hearts are beyond filled with gratitude and appreciation for the scholarship funds we were able to raise for our Thorn Tree Project children- a direct result of the tireless effort from Blackbody U.S Sales Director Steven Sehm, and the Thorn Tree Project board members and volunteers. Lasvit, L’Objet, Mitchell + Gold, Nanimarquina, Techno Gym, Lee Broom, Baltic Linen Co, as well as Glitterati Incorporated, The Hat Shop NYC, Nisanova Studio, Tucker Robbins and Vilac Toys. It was wonderful to be with all of you who attended - we are so grateful to have you in our Thorn Tree tribe! Second row: Clodagh with Blackbody U.S Sales Director Steven Sehm. 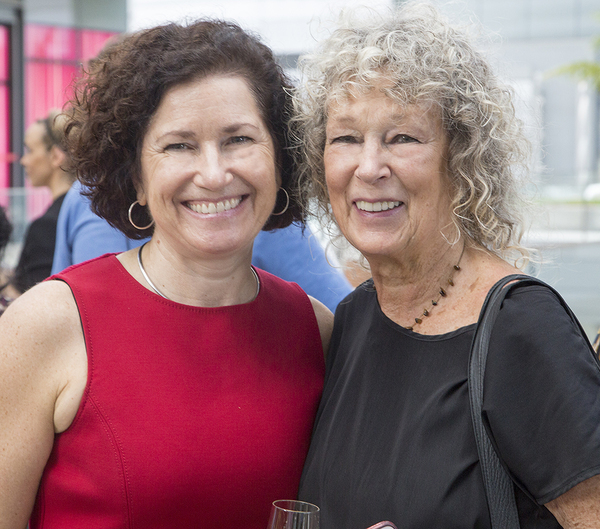 Jeanne Golly and Robin Huffman amongst the backdrop of enchanting Blackbody lights. Third row: Abigail Rose Reedy and Clodagh Design Communications Director Emily Cones-Browne. Angela Guevara with Clodagh Design Styling Director Ferratti Valerio. Fourth row: Ellen Sweeney, Thorn Tree Project Founder Jane Newman, Lorraine Ardo and Lori Lum. 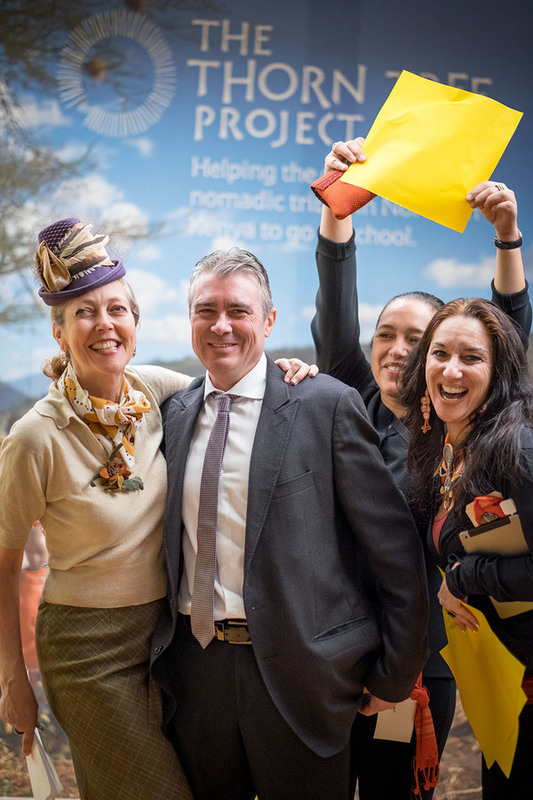 The Hat Shop NYC owner and Thorn Tree Project board member Linda Pagan with Michael Donaghue of Duce Construction and event volunteers. 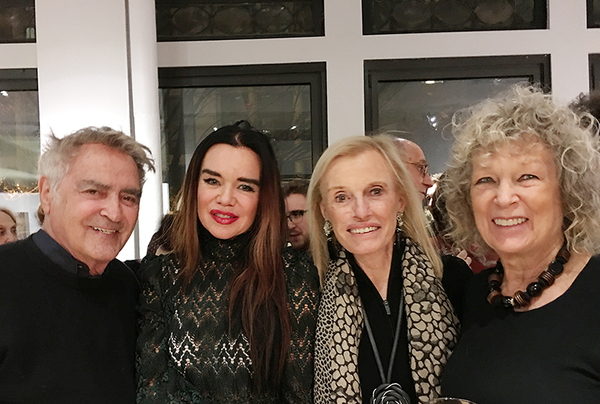 Bottom row (L-R): The stars came out for us: designers Jeffrey Beers, Clodagh and David Rockwell. 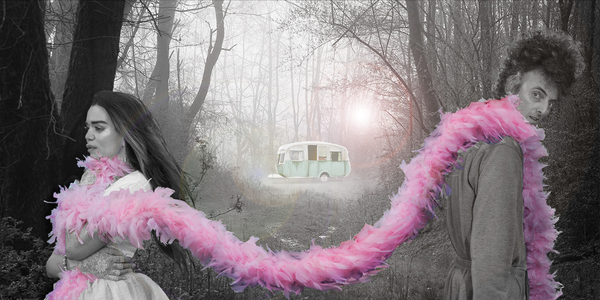 Photography: Patrick McMullan, Esther Nisanova. This is an absolutely fabulous read for any and all of my book loving friends! Robert Gottlieb is a legend, one of the most famous of book editors at Simon and Schuster and Knopf and the editor-in-chief of the New Yorker magazine. He worked with celebrated writers such as Joseph Heller, SJ Perelman, John Cheever and many more and also edited books by Bill Clinton, Lauren Bacall, Katherine Hepburn and Nora Ephron. 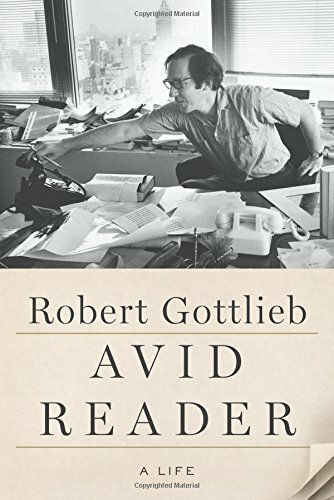 Gottlieb became close personally with so many of the world’s best writers and world leaders, and this wonderful tome depicts his interactions with them all, some good and a few not-so-good. The charming tales of his life with and his love for books is a delight. 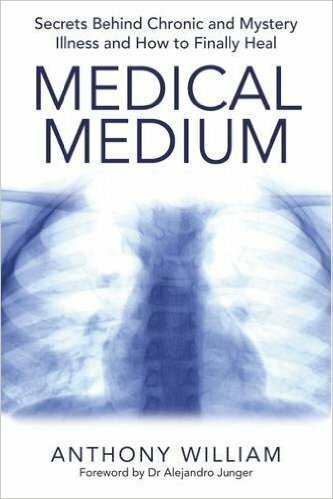 I just added this phenomenal title to my stack of research books on wellness and vitality. Even if you are in pretty good shape, the thoughts on emotional as well as physical detox are compelling. The New York Times noted Idra Novey's latest novel as "An elegant page-turner" that "charges forward with the momentum of a bullet", and I couldn't agree more. Deep in gambling debt, the protagonist, Brazilian novelist Beatriz Yagoda, is last seen in Copacabana holding a suitcase and climbing into an almond tree before abruptly vanishing without a trace. 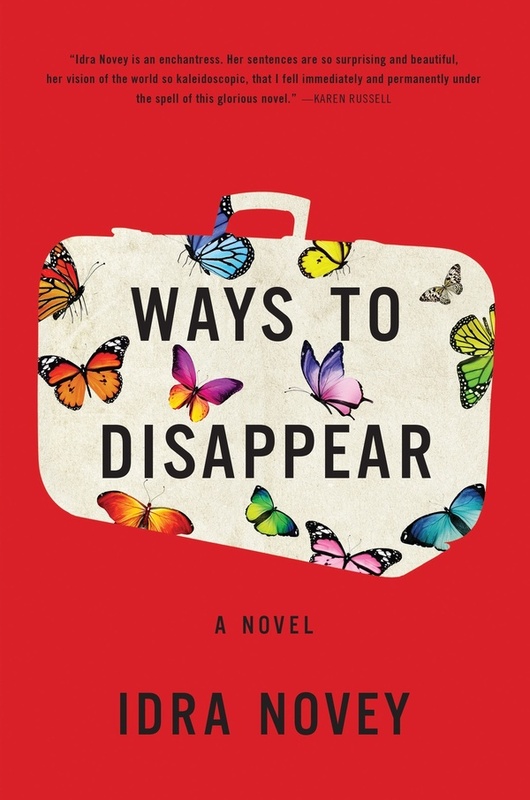 What ensues is a mystery that plays out through the demands of colorful characters left in her wake, including a "...rapacious loan shark with a zeal for severing body parts and the washed-up editor who launched Yagoda's career years earlier". "... wanted to surprise herself and burn down the house of fiction on every page," which she certainly achieves through a brilliant and unique storytelling style that includes the placing dictionary entries alongside radio announcements, emails and poems. 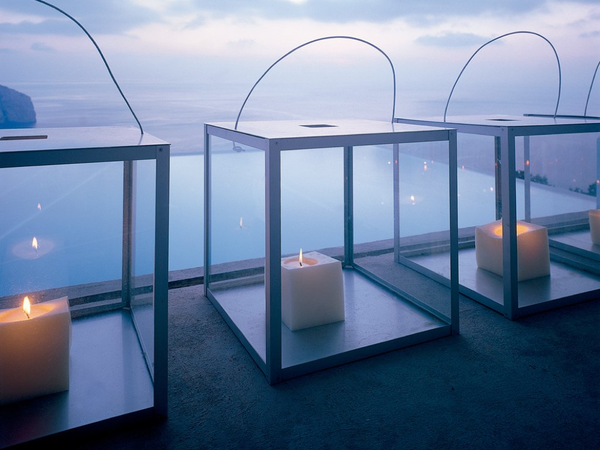 Farol Cuadrado, an exclusive design by José A. Gandia-Blasco for GANDIABLASCO, features a collection of designer lamps inspired by the magic of candlelight. Made from anodized and methacrylate aluminium, the candles are available in white, orange and transparent options– your choice. 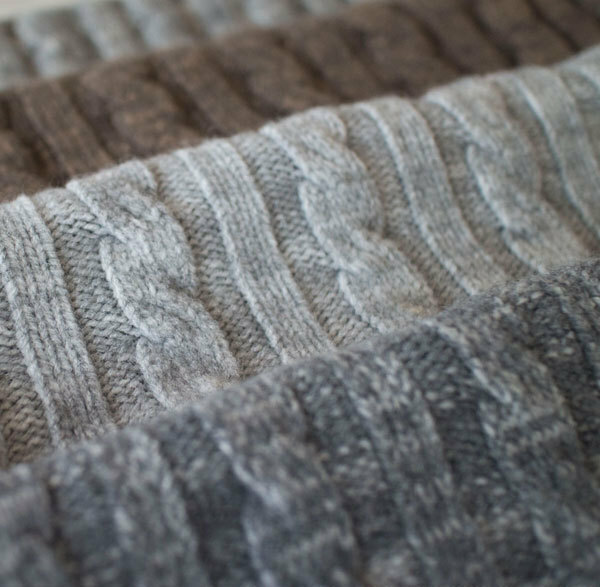 Combine them with your holiday decor to create cozy moods on winter evenings. This easy raw, vegan appetizer of endive boats with rosemary cashew cheese, shaved apple, and pomegranate seeds will have you running back for secondsies (and thirdsies no doubt). 1. Place the cashews in a food processor and pulse to break them down. Add the salt, garlic if desired, nutritional yeast, and lemon. Run the motor and drizzle in about a third of a cup water, or as needed, until the cashews take on a creamy, even texture (similar to a pate, or a thick hummus). You'll probably need to stop a few times to scrape the bowl down. 2. Pulse the rosemary into the cashew cheese and set aside. 3. 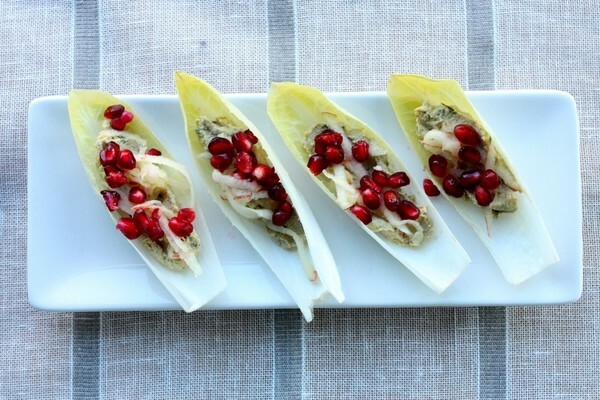 Arrange the endive leaves on a serving platter. Fill each one with two tablespoons of the cashew cheese. Cover each with a small amount of grated apple and about a scant tablespoon of pomegranate arils. Serve. 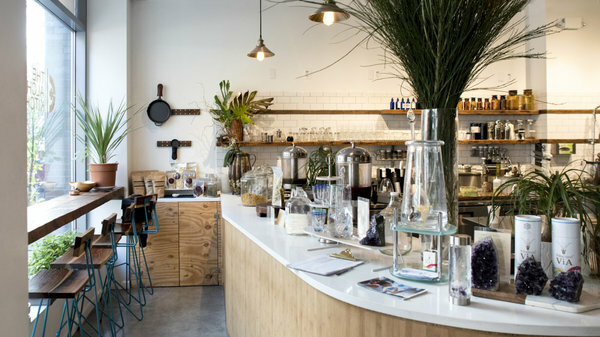 I can't stop raving about The Alchemist's Kitchen, who celebrate the power of plants for conscious living. The cashew cheese with Paprika is a favorite of my french born husband…smooth, creamy and tangy. Downstairs, Higher Dose's infrared sauna is a place to be private and sweat out your toxins knowing that everything you buy at the kitchen on the way out will only make you healthier. A new favorite and totally self indulgent stop for this health conscious vegan gourmet! We can't get enough of Juice Generation's selection of vegan cookies, smoothies and hot beverages here at the studio. Their Juice Farmacy range will arm you for battle against the common cold. Cold Warrior, with its warm elixir of ginger, Echinacea, zinc, and vitamin C in a zippy green tea and OJ base is a favorite, as is their Ginger Fix, steeped in a creamy chai base with just the right blend of warming spice. Arthur Miller's quote "The only subject was, how does a man make of the world, a home" is the premise for this heartwarming off-Broadway play featuring John Keating, Laoisa Sexton, Zoe Watkins and Johnny Hopkins- a dark comedy about trying to get home. This 1.5 hour performance had us in laughter, tears and tension without a break. Don't walk to see it- run! "Growing up in the West of Ireland, it always struck me how we lived so close to nature, to big powerful things like the sea, and yet there were funfairs and foam parties and techno music blasting from hotel nightclubs. But there was also the animal life and spirit world outside in the dark, and that these things were co-esixting beside each other." 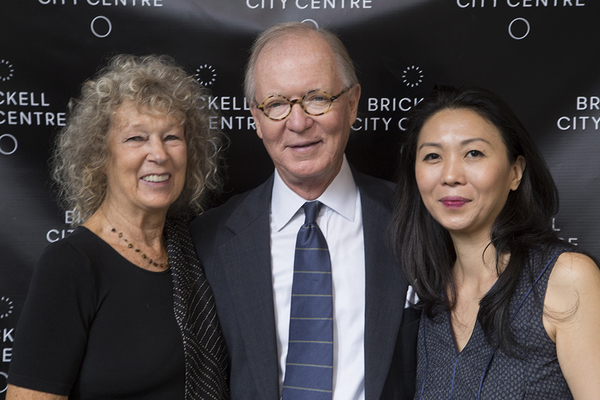 Photo: Norman Sachs, author and lead actress of the play, Laoisa Sexton, Georganne Aldrich Heller and Clodagh. There's nothing like stumbling across a good album (or three). 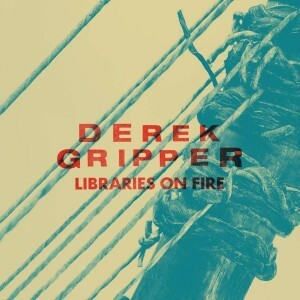 Derek Gripper's Libraries on Fire features a new collection of acoustic guitar kora duets from the South African artist. This entire album, the second of Derek's kora transcriptions and his 9th overall, was recorded in just one sole studio session. A collection of lively tunes featuring Herb and his infamous trumpet, this fun album includes the title track of Michael Jackson's hit, three songs by Burt Bacharach, Elvis Costello's Look Up Again, and a handful of other classics. Herb has sold over 72 million albums, with 29 of his records reaching the Billboard 200, and is a recipient of the National Medal of Arts from President Obama. Paul Rouger leads The Solistes Francais group in this magnificent collection of Vivaldi, Pugnani, Massenet, Schubert and Monti renditions. A heartbreaking 1.7 million New Yorkers live in poverty and struggle to afford the basics of rent and medical care while trying to put food on their tables. The need for emergency food has increased dramatically. 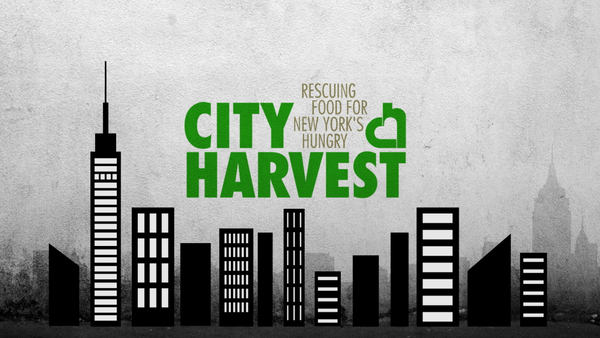 City Harvest links the food industry and countless organizations, foundations, corporations and private citizens together to help feed their hungry neighbors. Donate your time or money to help those in need this holiday season! 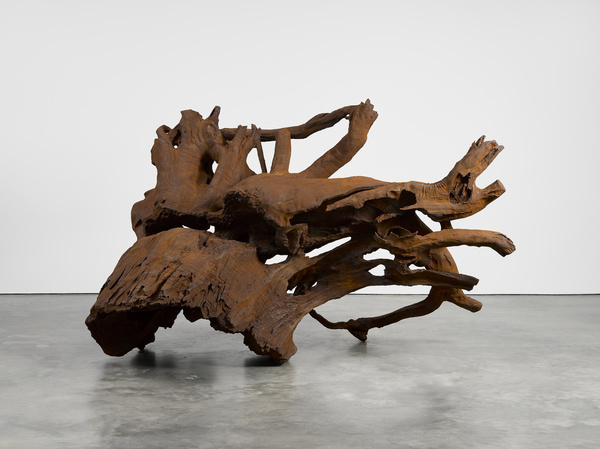 His first solo at Lisson Gallery, New York features a space populated with giant cast-iron tree trunks and root sculptures set against a backdrop of searingly painful wall coverings 14 feet high depicting refugees and their pain throughout the ages. Wei Wei's practice has long-focused on natural objects, with trees recurring as a spiritual motif in his work since 2009.His compassion for displaced people and human tragedies is boundless. As we lose our forests, the trees become the refugees. This retrospective exhibition of Rothko's infamous sectional paintings of the 1950s and 60s focuses on his use of dark and somber color palettes. 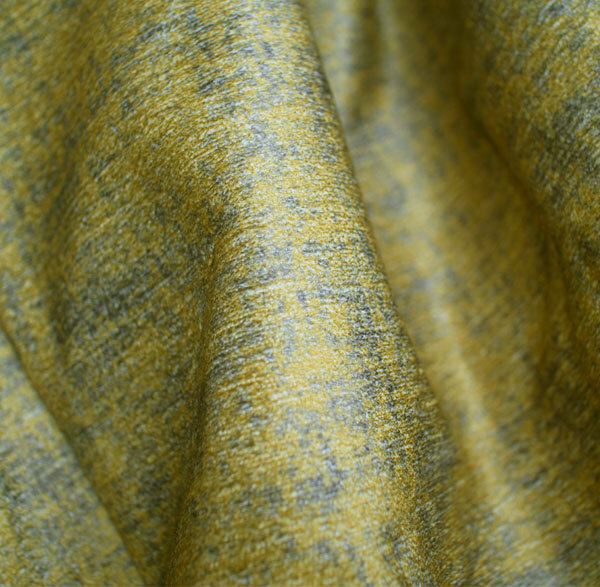 Shockingly moving- a layering of colors and complexity that creates this iconic simplicity. Acclaimed artist Justin Teodoro is a formally trained fashion designer-turned-fashion illustrator. He finds New York City to be the greatest inspiration for all his creative endeavors. According to Justin, his success is due to the fact that he keeps his eyes and his mind open at all times. “I have learned over the years to keep your eyes open because anything can inspire you. I have found inspiration in the most unexpected places and times,” Justin told TheStyleLine.Com. 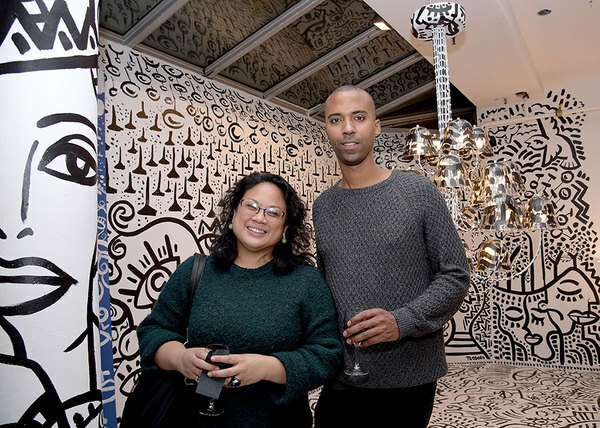 We are grateful to Justin for the fabulous, distinctive artwork that he created and donated for the Blackbody/Clodagh/Thorn Tree Project fundraiser. 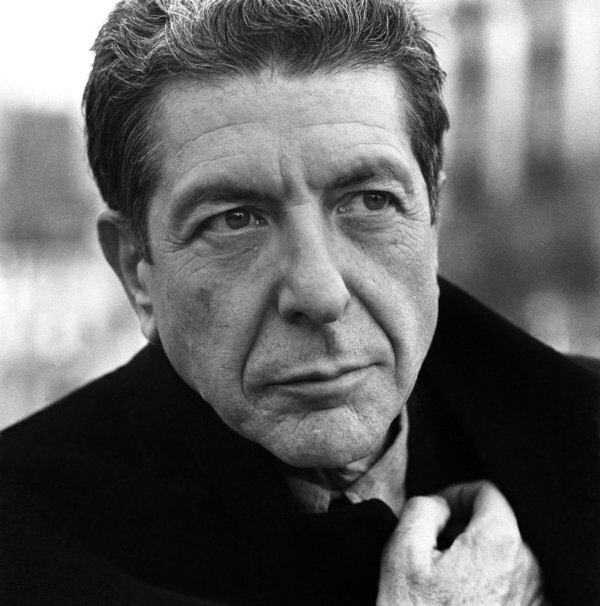 As if 2016 hasn't been testing enough, the world lost Leonard Cohen in November- the dark eminence among the pantheon of influential musicians that emerged in the sixties and seventies. His husky voice is immortal, and I have been replaying 'Ten New Songs' non-stop since. Listen to 'Rolling Stone Music Now' Podcast: Life and Music of Leonard Cohen here. Cohen's latest album You Want It Darker can be found here. "There is a crack in everything. That's how the light gets in". 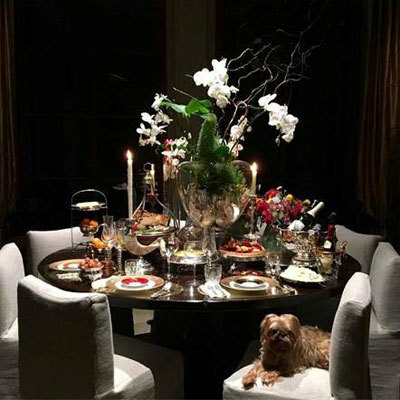 Clodagh Design's furry friends enjoying the holiday season. 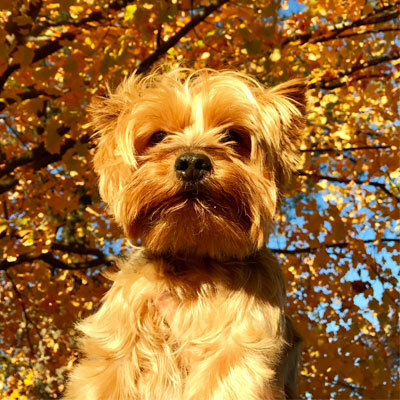 Top left: Director of Color, Dawg, soaking up the last of the sun. Owner: Jose Achi, Director of Design Development. Top right: Event and Catering Intern, Charles, at Thanksgiving dinner. Owner: Intern Alex Chunn. 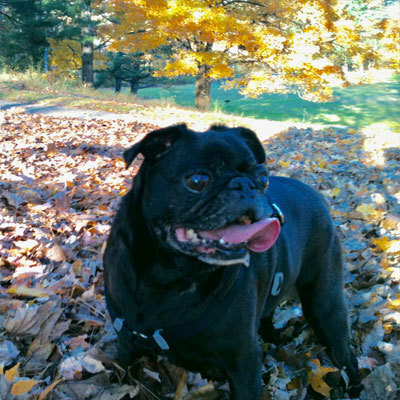 Bottom left: Director of Leisure Opportunities, Otto, leaf peeping in Central Park. Owner: David Natoli, Director of Finance and Operations. 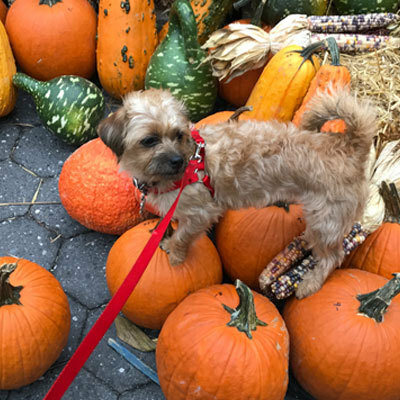 Bottom right: Studio Spirit Director Maggie choosing her carving pumpkins. 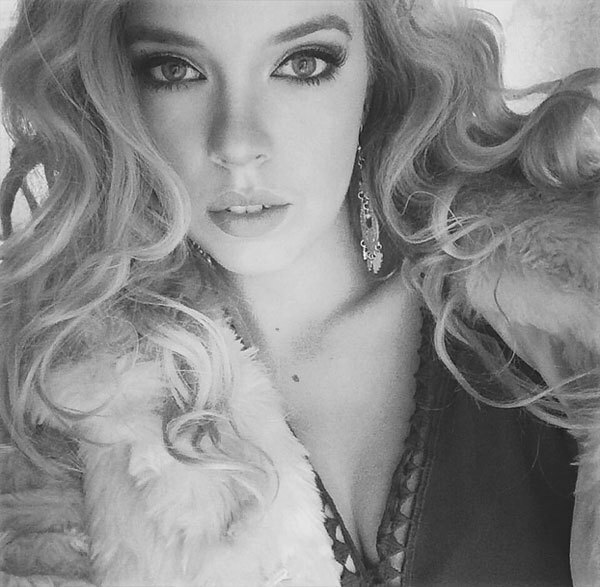 Owner: Katie Miller, Creative Director.